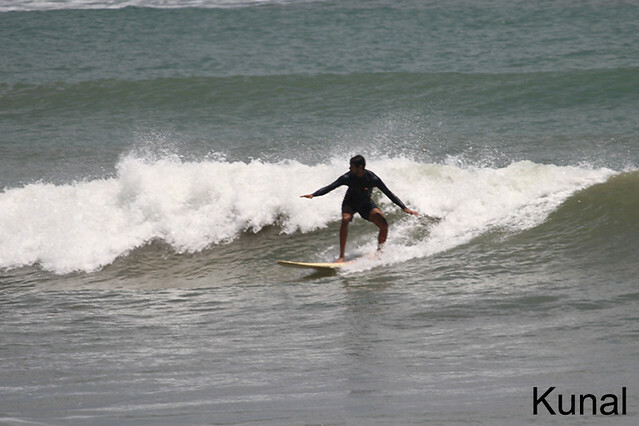 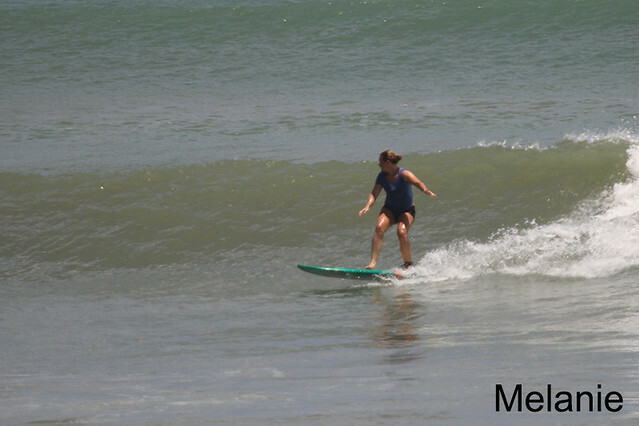 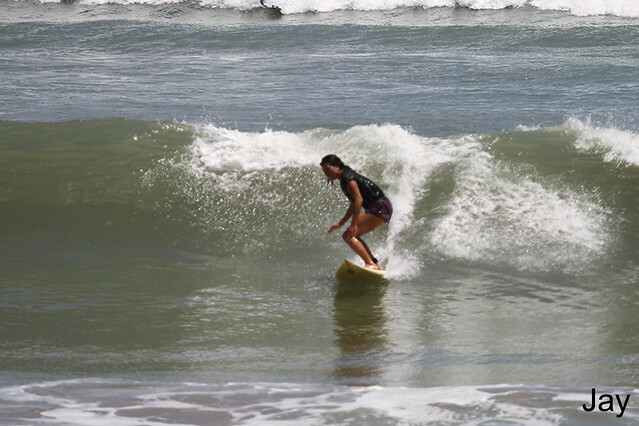 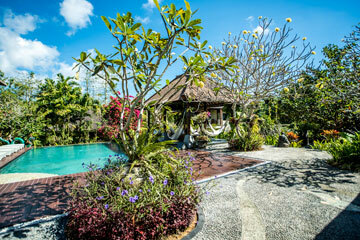 Beginner group surfed Jimbaran this morning (see photos). 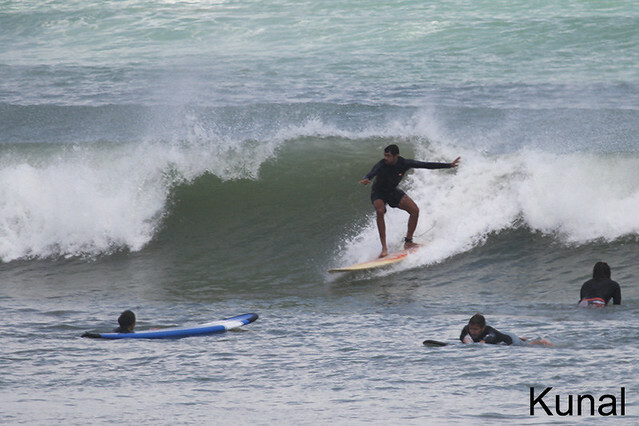 Swell size is bigger than yesterday, chest high on some sets, offshore wind and everyone had a great session. 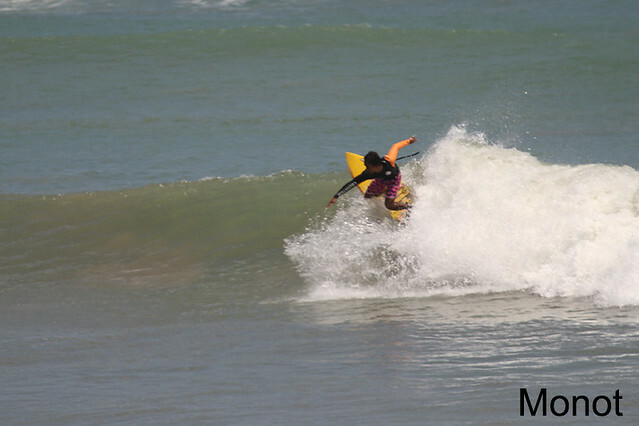 Advanced & intermediate surfers took the fun boat to Toro-Toro and rewarded perfect conditions and everyone had leg achingly long rides, Sunny light offshore winds.